To mark the Library’s 21st anniversary, and with the support of funding from Creative Scotland and Museums Galleries Scotland, GWL commissioned 21 women writers and 21 women artists to create new work inspired by items and artefacts in our collections. These new pieces of writing have drawn upon campaign badges, knitting patterns, Suffragette memorabilia, album covers, recipe books, feminist newsletters and other gems found within GWL’s thousands of archive boxes or amongst the hundreds of Library shelves. 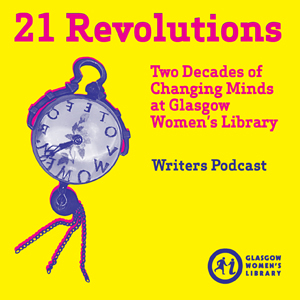 In the 21 Revolutions Writers Podcast series, the writers read their work and talk about the inspiration behind each new piece. The podcasts are being released monthly, and are available on our website in the 21 Revolutions Podcast page. You can also subscribe to the podcast feed here, or through iTunes. Find out more about the 21 Revolutions here. Artists Ruth Barker and Kim Moore have made work in response to Glasgow Women’s Library’s East End Women’s Heritage Walk for Glasgow International Festival 2014. These works are available to download for free and are best experienced in and around Bridgeton, the neighbourhood of Glasgow Women’s Library. 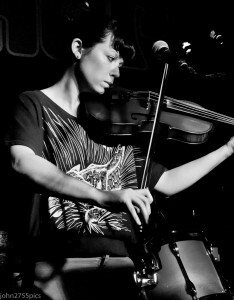 Barker uses live performance and spoken word poetry to re-tell ancient myths through the lens of her own unconscious associations. 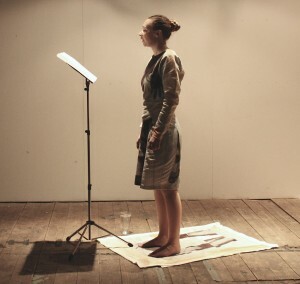 She has produced a new meditative sequence of short aural pieces, The Lives of Saints, evoking the stories of women including Saint Teneu and the lost witch Maggie Wall. WeRunWeWalkWeRun is a new sound piece created by Kim Moore using binaural recordings of real and unreal spaces inspired by histories and stories of women and walking in Glasgow’s East End. Both artists’ sound pieces are to be experienced in and around Bridgeton, the new neighbourhood of Glasgow Women’s Library. This short, free video podcast showcases the work of renowned author Louise Welsh and emerging writer Kirsty Logan. 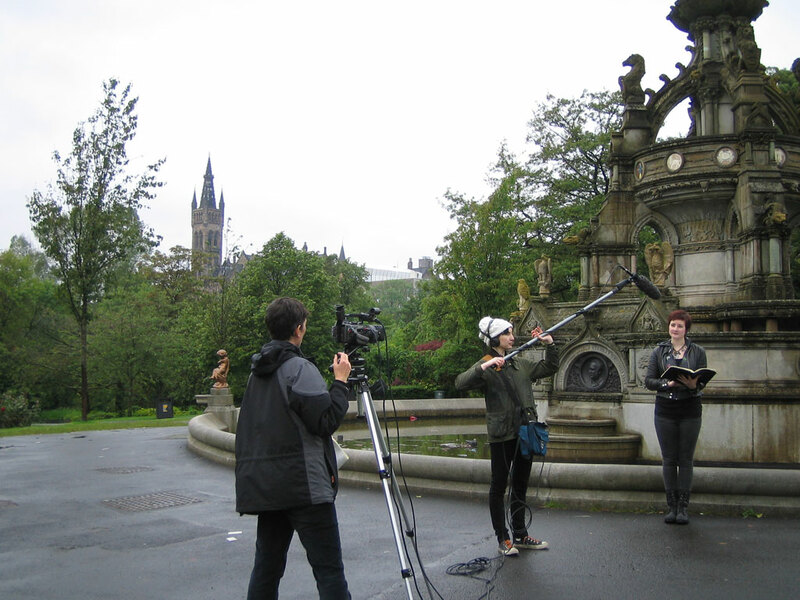 It is set in three fabulous locations which feature in Louise’s published work – Glasgow University, Kelvingrove Park and the Britannia Panopticon. Find out more and watch the video online or download it here, or watch Women’s Words on Vimeo. Looking for the Women’s Heritage Walk Podcasts? They can now be found in our Audio Tours page.